By introducing efficient communication systems into your business environment, you can save up to 25% of your working time, increase the company productivity and the employee engagement. Wildix Collaboration is a web-based tool that enables simple, instant and secure communication between the employees from different offices of the company, situated all over the world, from office phones, PC, but also from mobile devices (BYOD). You can participate in a conference, make a call (video, audio), start sharing your desktop, send faxes and virtual reminders with just one click. 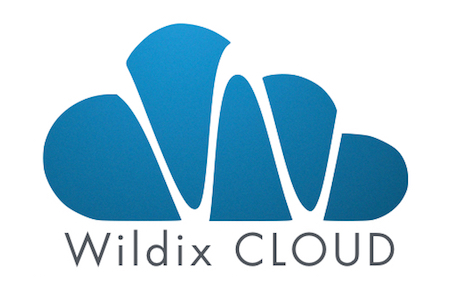 Each user can access the Wildix Collaboration tool from any location (office, home, on the move, any place with Internet connection), using any device (PC, laptop, tablet), regardless of the OS and without having to install any components. Wildix Collaboration allows communicating presence information and geolocation, so that each user can monitor in real time who is online, absent, busy in another conversation or does not want to be disturbed. Wildix Collaboration revolutionizes the standard concept of Attendant Console by offering an intuitive and simple to use solution, that speeds up internal and external communication. Wildix Attendant Console is accessible from any HTML5 browser and doesn’t require installing any components. Attendant Console is available in seven languages and supports assistive equipment for users with vision disabilities. Web phone allows users to make audio and video calls directly from PC, from any location, without the need to install any client or additional software.